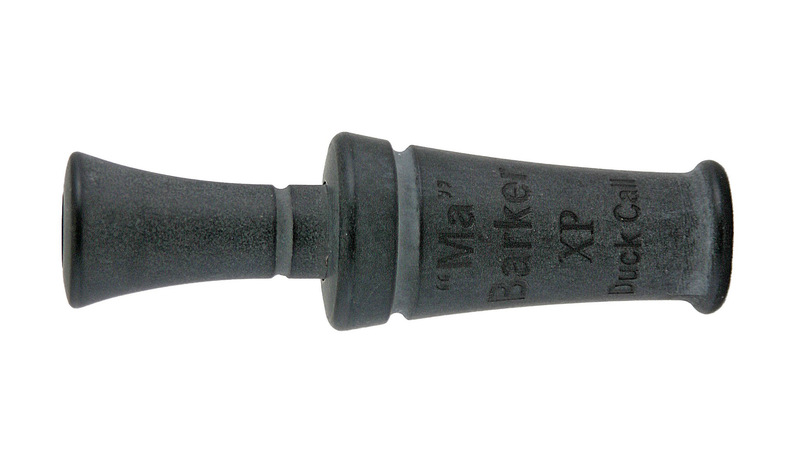 “Bark-style” calls can put ducks in your rig when others simply can’t. The powerful Snap of a “Bark-style” call cuts through the nonsense and just tells the ducks what to do. They usually listen! 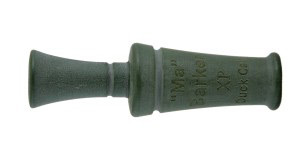 Problem is that most “Bark-style” calls require so much air to blow, that you might feel like you will pass out before the birds get to your spread! 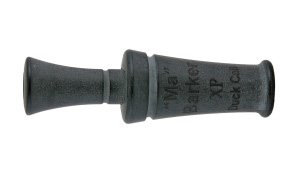 Ma Barker was developed to give you the power and volume of traditional Bark-style call in a package that actually requires very little air. It is so air-efficient, in fact, that you can sweet-talk ‘em with this Barker too. With Ma Barker you can Bark at ‘em, yell at’em, or whisper softly to ‘em with very little effort, and you will be amazed at your results.